Little, Brown and Company, 9780316342575, 320pp. 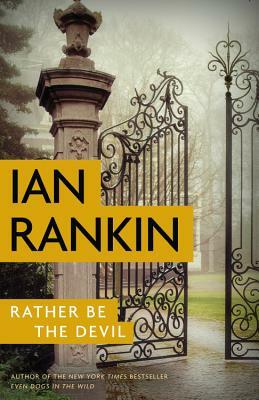 Ian Rankin is an internationally #1 bestselling novelist and the recipient of an Edgar Award, a Gold Dagger for fiction, and the Chandler-Fulbright Award. He lives in Edinburgh, Scotland, with his wife and their two sons.